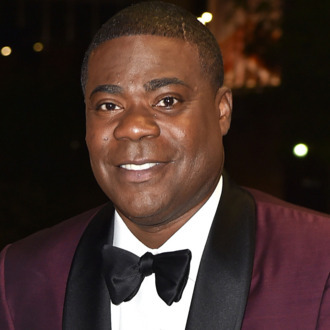 Tracy Morgan is not laughing at Mississippi’s discriminatory “religious freedom” law: The comedian has canceled a date on his Picking Up the Pieces stand-up comeback tour in Robinsonville, set for April 29, as part of a growing boycott against the law. “Tracy did not make this decision lightly,” says a press release. “He very much looks forward to rescheduling his tour dates in the area after the ‘Protecting Freedom of Conscience from Government Discrimination Act’ is either repealed or heavily amended.” In 2011, Morgan drew heavy criticism — including from his former 30 Rock boss Tina Fey — for a stand-up routine that included a homophobic bit about stabbing his son to death if he were gay or spoke to him in a “gay voice.” Morgan later apologized. Bryan Adams has also canceled a show in Mississippi over its anti-LGBTQ law, while more artists are beginning to boycott North Carolina over a similar law.